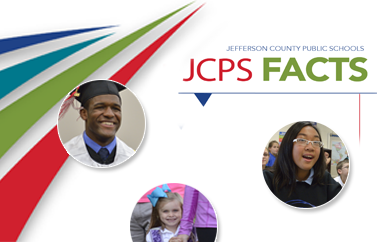 JCPS Adult and Continuing Education offers General Educational Development (GED), leisure-learning, career-enhancement, and English as a Second Language (ESL) classes for adults. Family Resource and Youth Services Centers (FRYSCs) provide a range of social, health, career, and education services to both students and their families. The Teenage Parent Program (TAPP) helps pregnant and parenting young women complete their high school education. Neighborhood Place is a partnership of public-sector agencies that offer health, education, employment, and social services to support children and families. Parent Teacher Association (PTA) offers parent resources and gets you connected with your child's school. The PTA can be a way for you to more effectively suggest change at your child's school.